Ethanol Testing is done to detect the presence and levels of alcohol in the body. 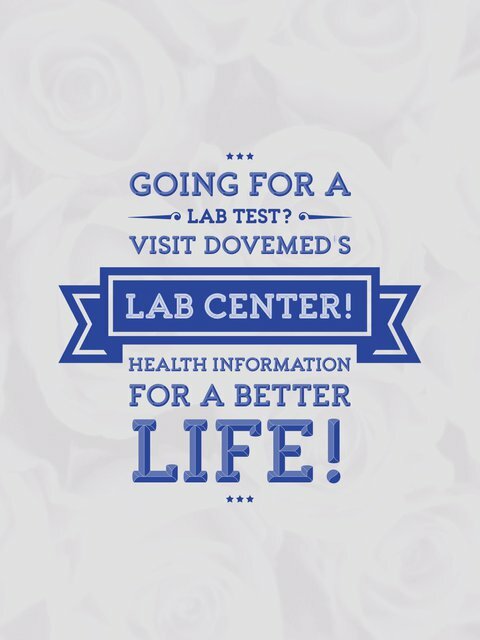 The testing may be performed on blood, urine, saliva samples, or a sample of breath. It is also known as an Alcohol Test. 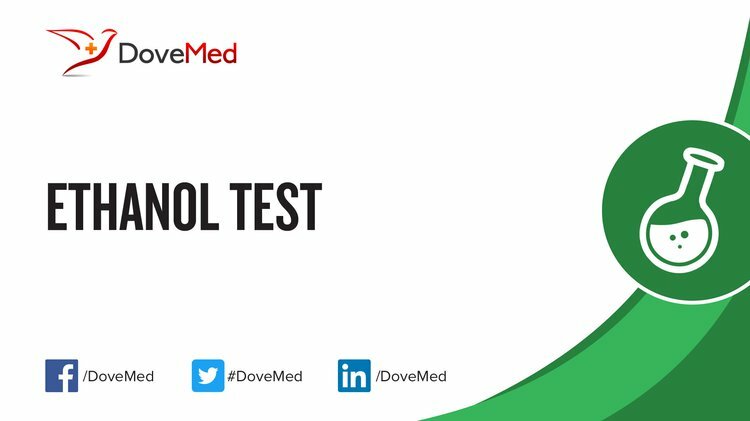 What are the Clinical Indications for performing the Ethanol Test? Under such circumstances, Ethanol Testing may be done with other tests, to find out the probable cause of symptoms. Further tests maybe used to detect the presence of other drugs in the system, as well. For medical purposes, blood alcohol levels are usually estimated; less commonly, urine may be used as a test sample. When samples are collected for legal purposes, a strict chain of custody is to be maintained. Blood, urine, saliva, or breath of the individual, may be used as a sample. A breathalyzer test (using breath sample) is commonly used to detect DUI. A blood/urine and less commonly a saliva sample, may be used as an alternate sample, to confirm/refute the findings. How is the Specimen Collected for Ethanol Test? What is the Significance of the Ethanol Test Result?